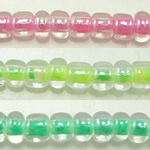 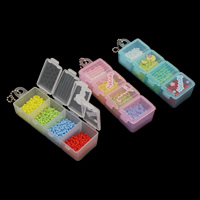 - These luminous glass seed bead with color-lined hole are beautiful and cheap for your jewelry making. 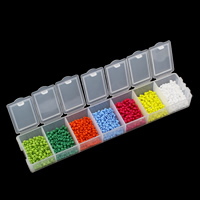 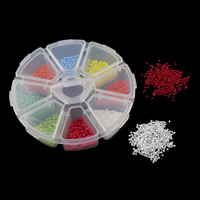 Our luminous color-lined seed beads are available in various of colors such as red, black, blue and more. 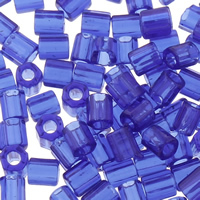 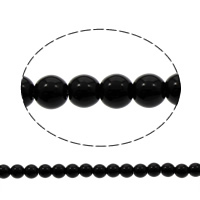 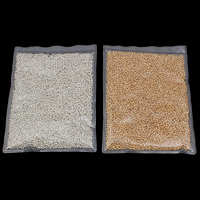 These glass seed beads play an important role in jewelry design. 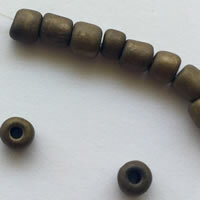 They can also be used for clothing, doll and other decoration. 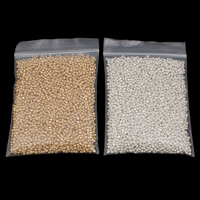 Get them from our wholesale website at the wholesale price my friends.